I've mentioned before my love of Build-a-Bear, there is nothing that brings a bigger smile to a child's face then being able to create their very own personalized furry friend. One of the great parts about Build-a-Bear is they are constantly updating the friends you can create. Right now they have a great selection on Valentines friends that you and your children can create and love. I got the chance this month to review a friend that is available just TODAY! The Girl Scouts Thin Mints Bear brings back so many memories as of my time as a girl scout. 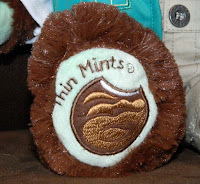 I love that on one foot there is a Thin Mints cookie, which is my personal favorite! 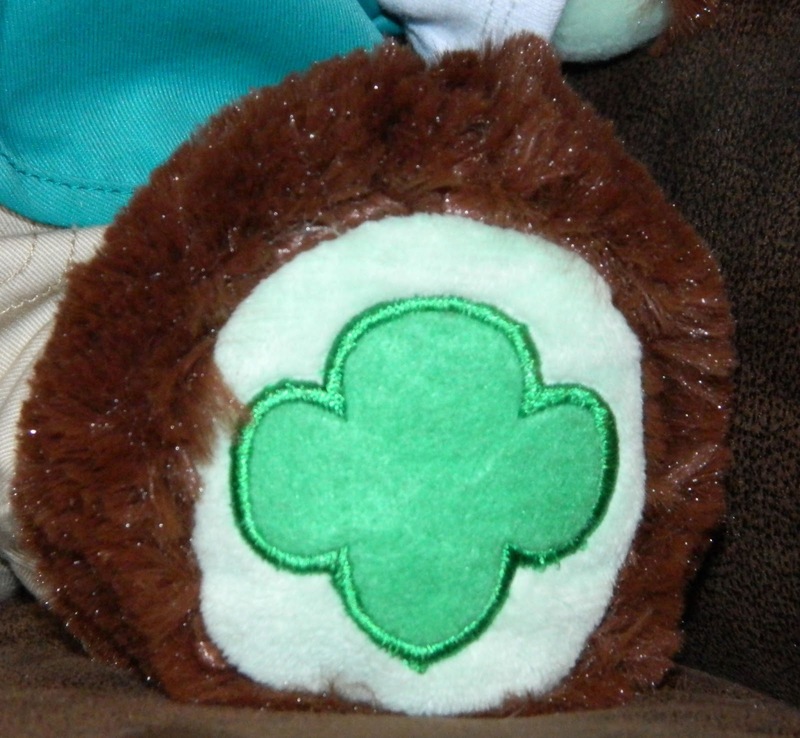 On the other there is the Girl Scout Trefoil, the symbol every Girl Scout knows and has pride in. My daughter is 5 years old now and I am so excited. In less then a year she will start here journey through the ranks of the Girl Scouts. My daughter simply loved this bear(as she does all her Build a Bear friends). It is really well stitched and perfectly stuffed. I love that you can go in store and select how you want your friend filled. A little heart goes into every bear that your children will have to remember for a lifetime. 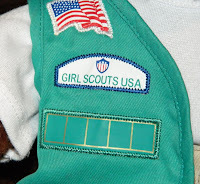 Our Thin Mints Bear came with the traditional khaki pants, white shirt and Girl Scout vest. I love that you can customize her with your child's troop number! There is no better way to personalize this furry friend then to make her a member of your troop. 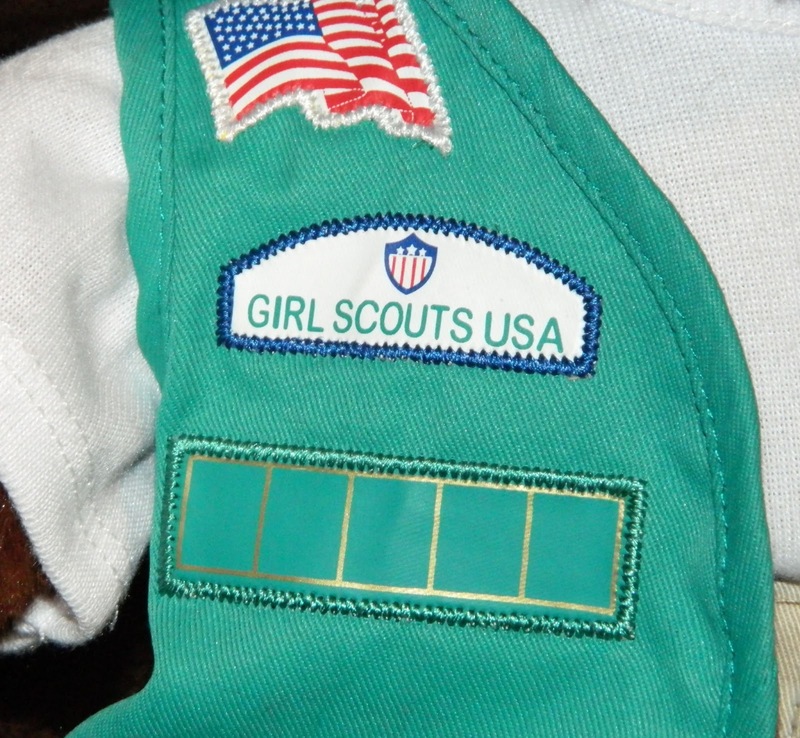 You are not limited to just the traditional Girl Scout Uniform when you dress this cool bear. You can get everything from Daisies to Cadets to personalize your bear. 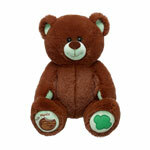 Also available right now is the Girl Scout 100th Anniversary Bear! I think I will get this one for my daughter as well because it only happen once that such a great organization turns 100! Would love to win this for my girls. My 6 year old LOVES build a bear I would definately take her to get something new as a prize for good behaviors. For the babies first build a bear when its born! My daughter LOVES Build A Bear! I have some grandchildren that would be happy. I would love to win this bear for my Aunt, she took care of my Grandma for several years and now that Grandma has passed and we moved away she is lonely. She is an amazing woman and she loves cute stuffed bears. My friend's son would love it. I would like it for my son! I would love to win for my niece. My grandson would get this prize. My young son would love this bear! I would love to win this for my two year old! My 3 year old daughter would love it! My 6 year old daughter! I would give it to one of my sons! My 7 yo daughter! Shes brownie this year and this would be the perfect bear for her! My sons best friend who is like a daughter to me. my daughter would really enjoy the entire build a bear experience. I love Build-A-bear. The bears are so cute and the accessories are adorable. What child would not love a bear like this?